Proud Galleries is presenting a fashion photography exhibition showcasing the legendary designs of Christian Dior and their enduring impact on the fashion world. Renowned for revitalising both haute couture and ready-to-wear fashion in the 20th Century, the legacy of the House of Dior continues to inspire modern style. Documenting this remarkable brand throughout its first two decades, the exhibition displays the iconic works of photographers Mark Shaw, Norman Parkinson, Jerry Schatzberg, Bert Stern and Horst P. Horst. From the polished editorial shots capturing well-known figures for Life magazine, to behind- the-scenes studio snapshots, The Dior Collection explores the creation of this revolutionary luxury brand and its reinvention of the female silhouette. Since creating his namesake fashion company in 1946, Christian Dior has become recognised as one of the founding figures of haute couture. After a meeting with entrepreneur Marcel Boussac, Christian Dior was invited to design for Philippe et Gaston, a Paris fashion house. Dior, who had been working in fashion for almost ten years, instead launched a new label under his own name, and with Boussac’s approval and sponsorship, the House of Dior was born. In 1947, Christian Dior presented his first show, ‘Corolle’. 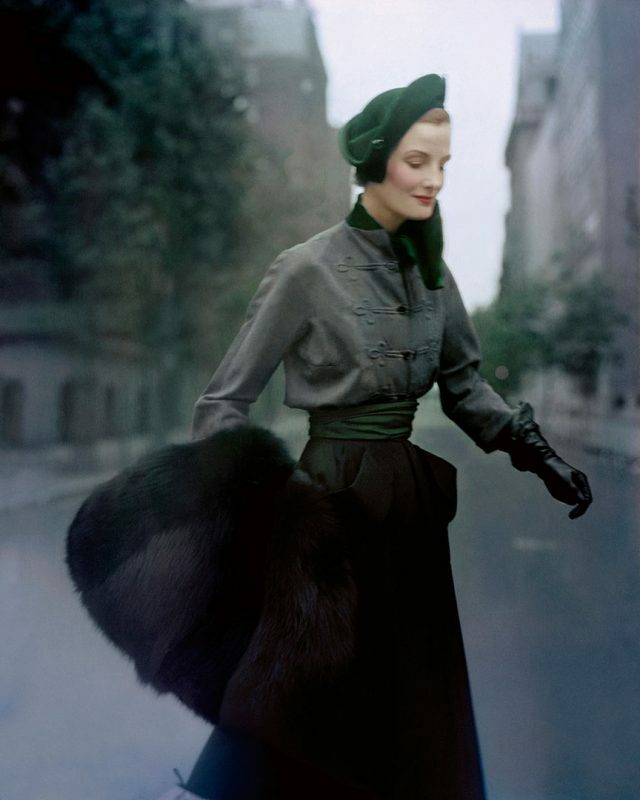 Fabric rationing from the Second World War had ended and Dior relished an opportunity to step away from the silhouettes of wartime styles, calling them “hideous and repellent”. His new, fresh designs presented in ‘Corolle’ became synonymous with the feminine and voluptuous. 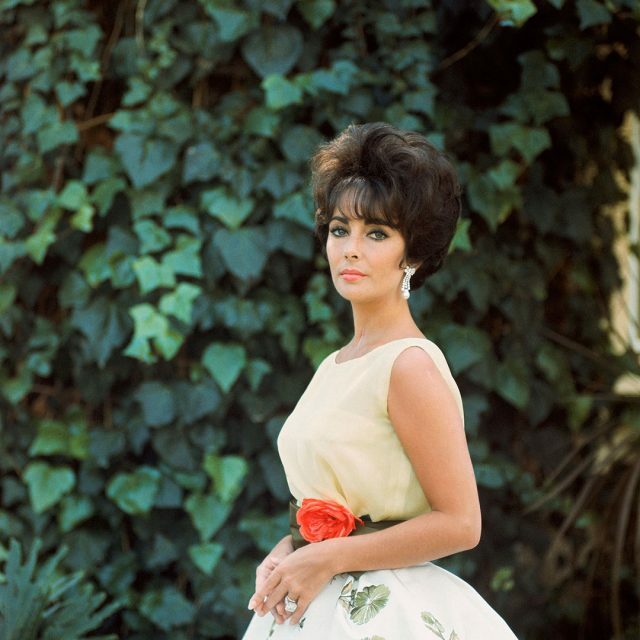 The show made the cover of Life magazine and was dubbed “The New Look” by Harper’s Bazaar, which described the designs as “a curving, opulent day silhouette that is the most elegant fashion for decades”. Following Christian Dior’s death in 1957 and for the remainder of the decade, Dior’s protégé Yves Saint Laurent took full creative control of the brand. YSL was nicknamed “The Little Prince of Fashion” by the press and his first show, a mere three months after Dior’s death, was given a standing ovation. In 1960, Marc Bohan’s takeover was just as revitalising to the brand, as he “refined the lines, lengthened the silhouette and defined a look of dynamic femininity, freed of all constraints” (House of Dior). Through the lens of five photographers, The Dior Collection explores the rich heritage and metamorphosis of Christian Dior throughout its early years, as well as its legacy and impact on the fashion industry. Included in the exhibition are the inimitable works of Norman Parkinson, who often relied on his mischievous eye in photoshoots rather than the formal studio setting. The playful and energetic shots by Jerry Schatzberg feature an insider’s perspective into the world of models and designers, recording not only Dior’s elegant and luxurious designs, but also capturing a glimpse of the process of ‘60s studio fashion photography. Also presented in the exhibition are many notable figures gracing editorial pages in the most coveted Dior designs, from Mark Shaw’s works for Life magazine featuring Elizabeth Taylor, to Bert Stern’s iconic snaps of Marilyn Monroe. The Dior Collection brings together a remarkable selection of photography, highlighting the brand’s unique formative years through the works of leading fashion photographers from the 20th Century. The exhibition presents a scoping overview of the label by collating images of the classic early designs and exploring them through a contemporary lens. By revisiting the roots of this exceptional brand, The Dior Collection aims to showcase the style, innovation and creativity developed by the legendary House of Christian Dior. The exhibition runs from the 7th February to 7th April at Proud Central, 32 John Adam Street, London WC2N 6BP, and entry is free.